Chill and dine at Food Choices, the food court of Ayala Malls Capitol Central. So nice and cozy! 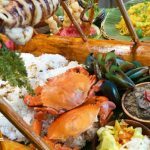 The people of Bacolod love to enjoy their food in a chill atmosphere at prices that are friendly to the budget. With that, Ayala Malls Capitol Central recently opened it’s expansive and cozy food court at the fourth level. 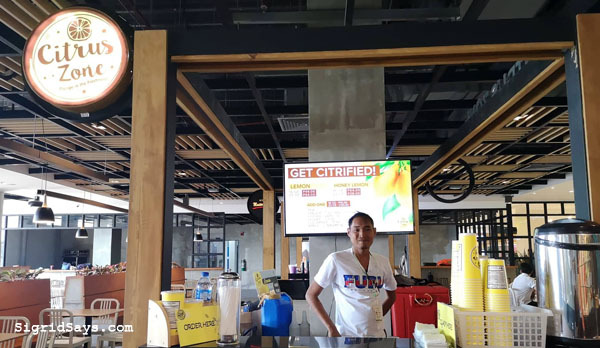 Simply called the Food Choices, the place offers more than just food but a lifestyle experience. It’s the newest chill place to hang out in here in Bacolod City. From your cravings to healthy options, they have it here. The new Ayala Malls Capitol Central in the heart of Bacolod has set out to position itself as a lifestyle mall. They have programs and events geared towards encouraging people. 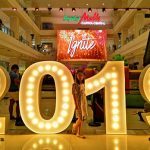 Recently, they held Ignite, where they launched the positive and motivational campaigns that they are going to have this 2019. 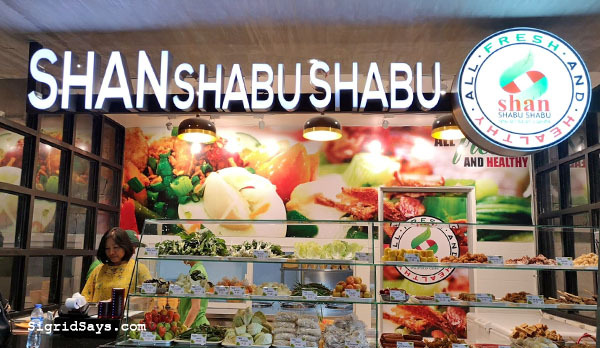 Shan Shabu Shabu for healthy meals. In line with this thrust, they also opened their food court on the 4th level. Dubbed as Food Choices, the new place offers mall goers a different dining experience at very affordable prices. 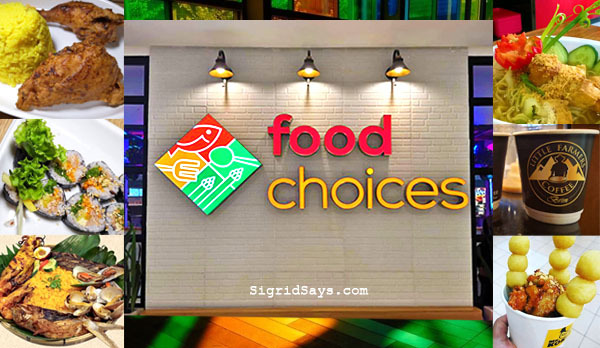 Food Choices features mostly homegrown Bacolod restaurants that have re-designed their operations for a fast food setup. 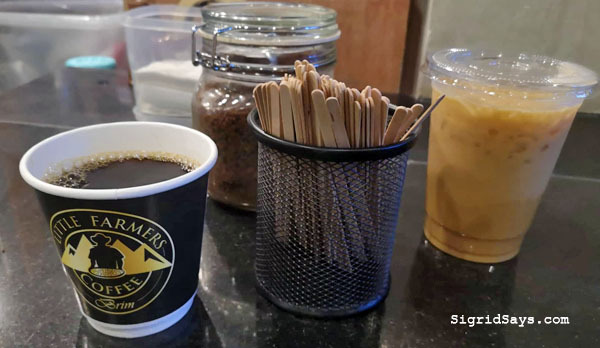 It is nice to have meals here or just hang out and have coffee from Little Farmers Coffee Brim because of the relaxing ambiance and the chill music. Seating with a view is also available. Hot or iced coffee available at Little Farmers Coffee Brim. As of the moment, these are the food and drink outlets that have opened at Food Choices. The entire place is not filled up yet, as some are still finishing construction. Meanwhile, they already have a lot of meals, snacks, and drinks available for variety. 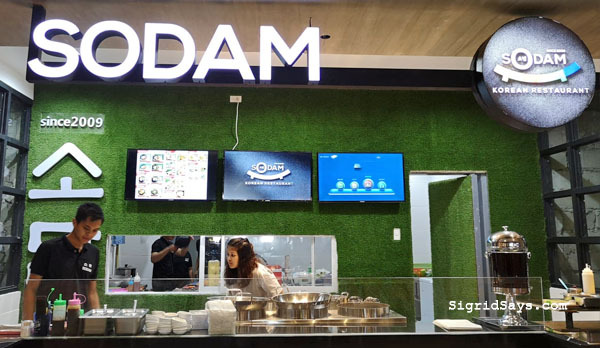 Sodam Korean Restaurant now has a mall outlet. 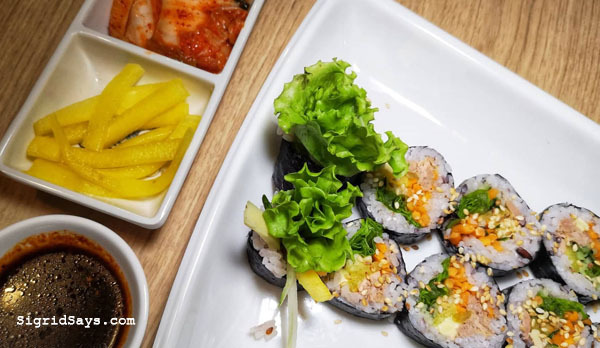 Kimbob from Sodam Korean Restaurant. With your order, you get two side dishes and a dipping sauce like what you see in the picture. 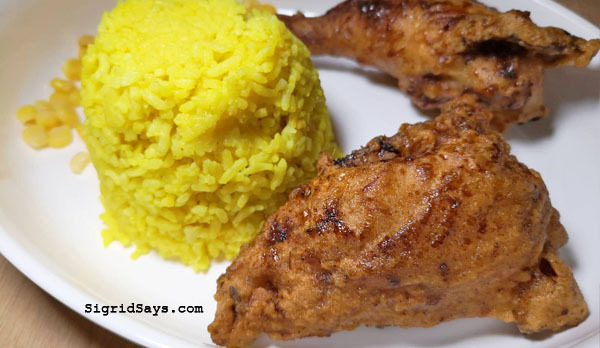 A must-try — fried chicken meal from Chicken Groovy’s. This is honey-garlic, if I remember correctly. The other variant is spicy. Rice toppings at Chicken Groovy’s. Pork schnitzel by Chicken Groovy’s. 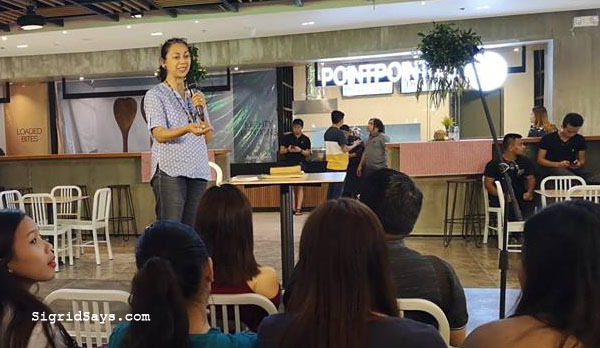 Ayala Malls Capitol Central acknowledges that young people today are into social media, so they held a Food Blogging 101. They acknowledge the power of social media posts and how it is now part of Bacolod lifestyle. 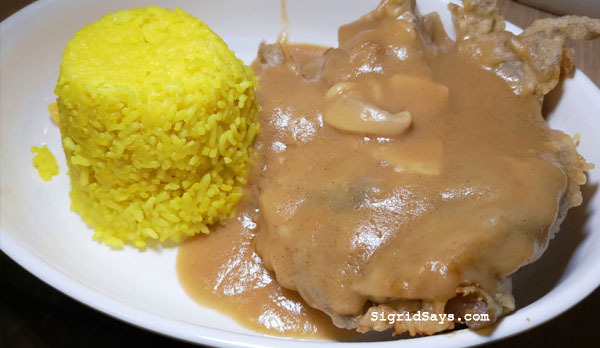 Bacolod blogger Betsy Gazo gives tips on writing about food to students from Colego de San Agustin Bacolod. For the talk, Bacolod blogger Betsy Gazo was the resource speaker. She gave tips on how to expand one’s knowledge and horizon with regards to food appreciation. 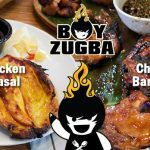 That is the basics to food blogging — being able to identify the food, appreciate different flavors, and also to be able to express it into writing. 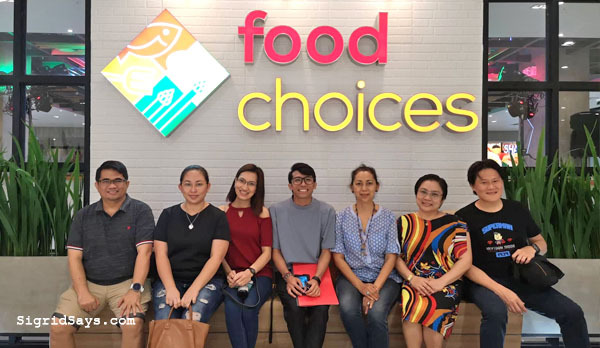 Bacolod bloggers during the grand opening of Food Choices with Marketing Officer Mikel Claur (center). 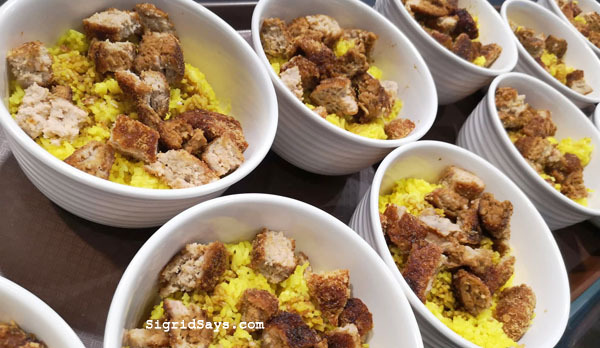 You may find Food Choices at the 4th floor of Ayala Malls Capitol Central. Open during malls hours. 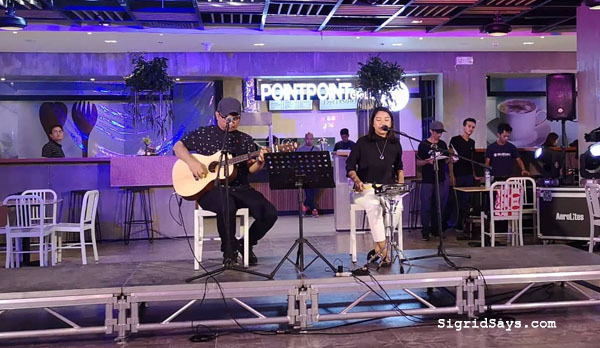 Angelica Prado entertained guests during the grand opening of Food Choices.